Independent Community Living is proud to be a certified Safe Sitter® provider! 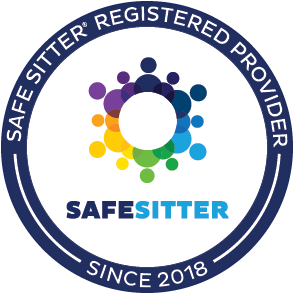 Founded in 1980, Safe Sitter® is a national nonprofit organization devoted to preparing 6th-8th graders with the life and safety skills they need when they are home alone, watching younger siblings, or babysitting. First Aid & Rescue Skills: Injury prevention, injury management, and choking rescue. Classes are $75. Scholarships are available. Visit the Safe Sitter® website for more information about this exciting program!